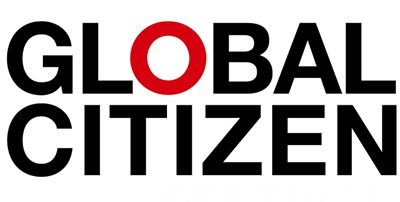 Global Citizen (an organization dedicated to fighting inequality, protecting our planet, and putting an end to extreme poverty by 2030) held the Global Citizen Festival in New York City’s Central Park. Since 2012, the Festival has been the largest, most visible moment of a year-round movement of global citizens committed to ending extreme poverty by 2030. This movement combines the action and voices of millions of citizens, the efforts of non-profit organizations, the anthems of socially conscious artists, and the commitments of world leaders. Being a global company, we were thrilled to have the opportunity to show that Expand is an active member of the global community. We contributed seven Expand GrandFabrics (our professional-grade, HD dye-sub printed back wall) to help get this important message out to the public in the grandest way possible.